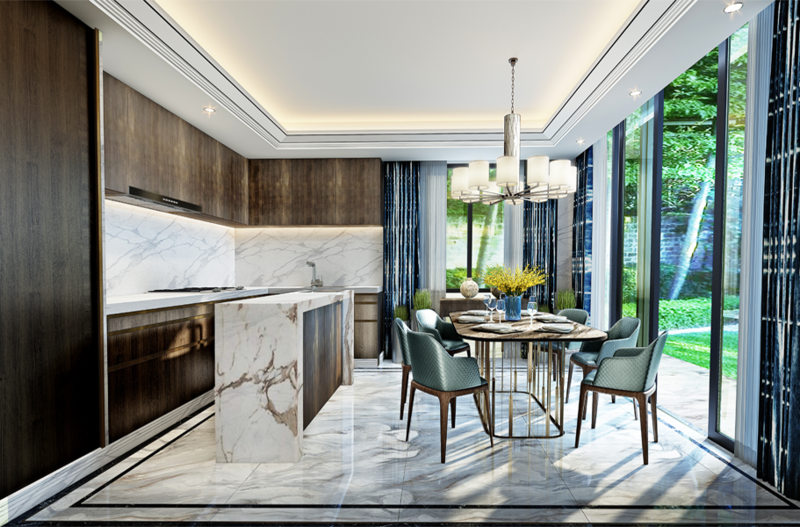 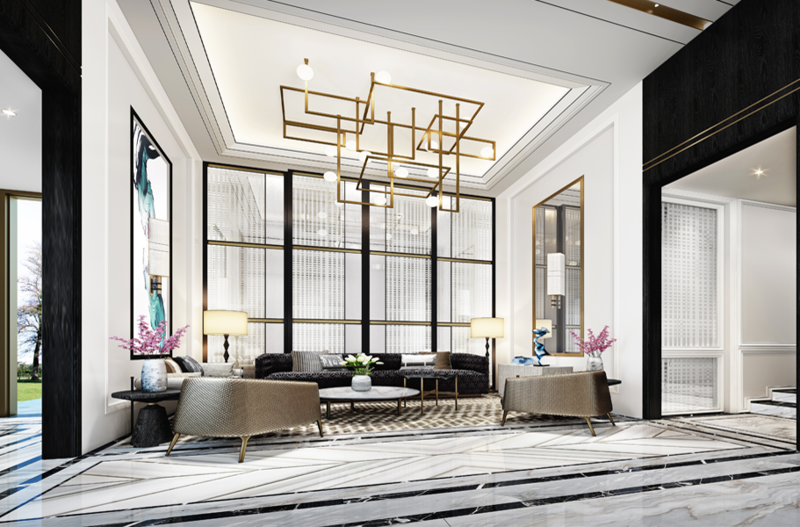 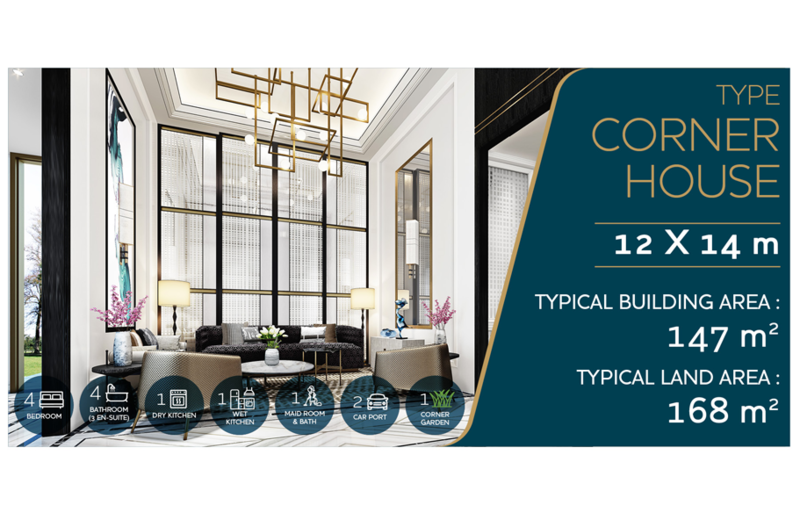 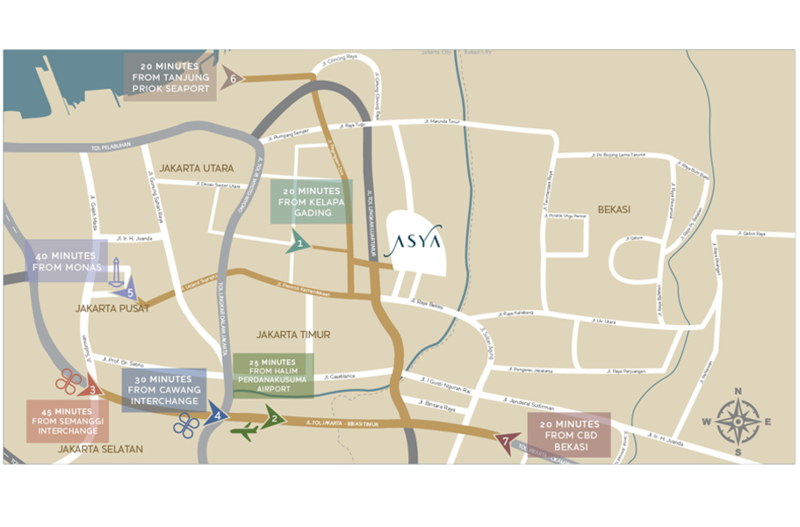 Asya present the only lake township-living in the heart of East Jakarta, perfectly positioned beside the newly opened Jakarta Outer Ring Road (JORR) toll access. 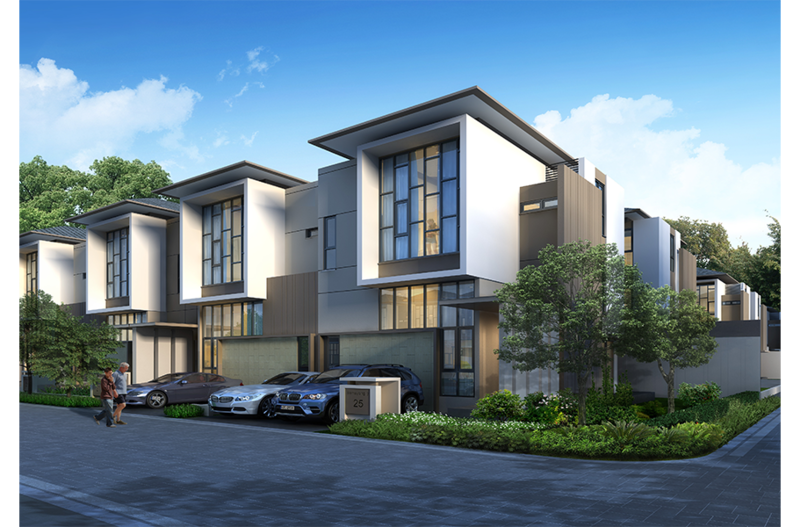 Experience the "Oasis'', just a heartbeat away from the conveniences and pleasures of Kelapa Gading. 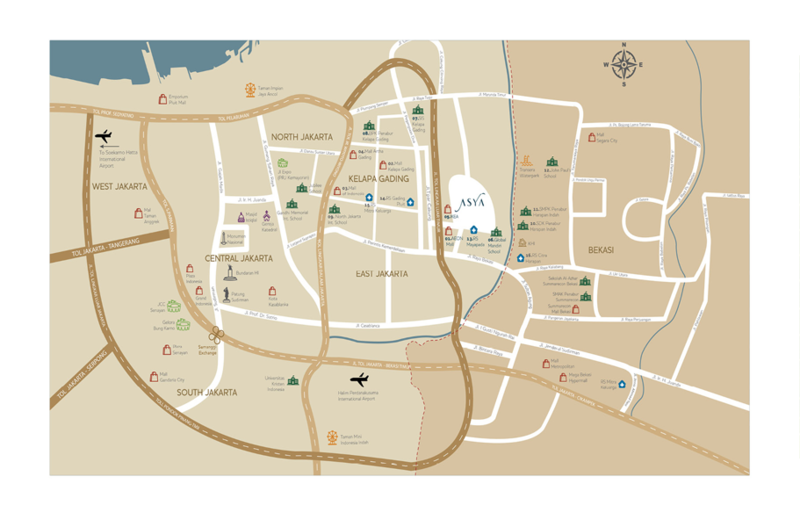 Take advantage of a whole new possibilities that comes from Asya, in the prospering area of East Jakarta. 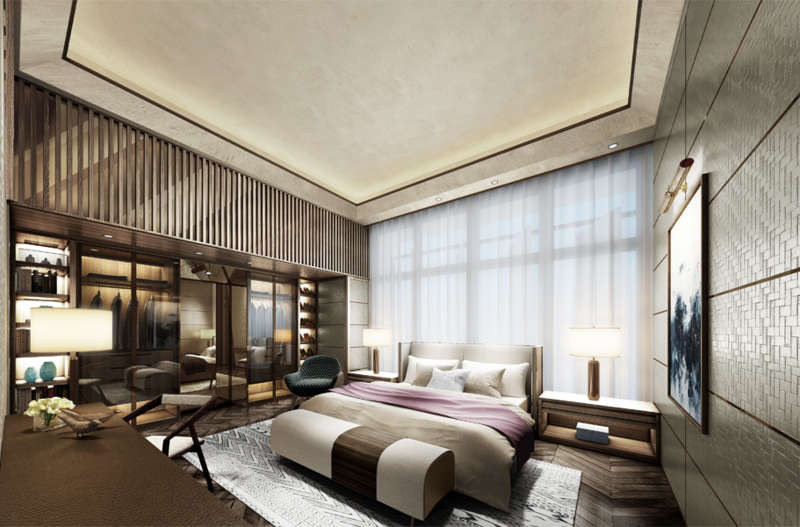 A harmonious rendition of lush beauty, tranquility, and scenic lake set in the heart of East Jakarta. 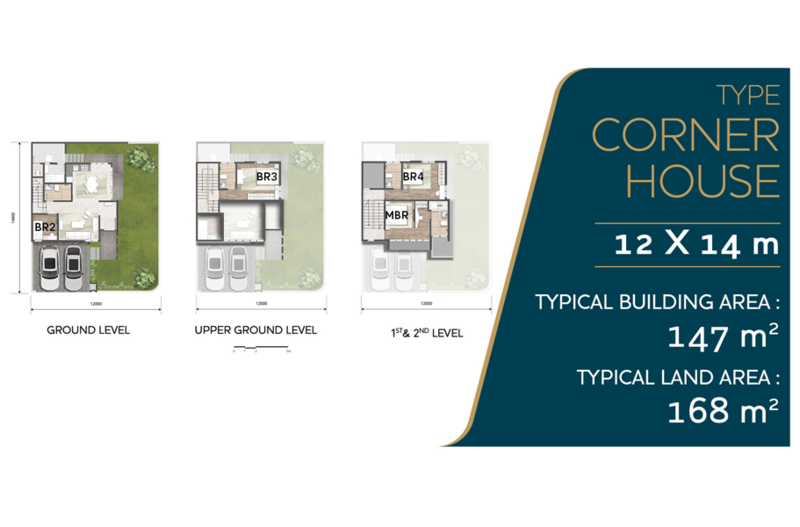 Asya offers a vibrant lake township concept with integrated facilities and infrastructures that will bring every residents dream home to life, thus inspire us to be thankful in every aspect of our life. 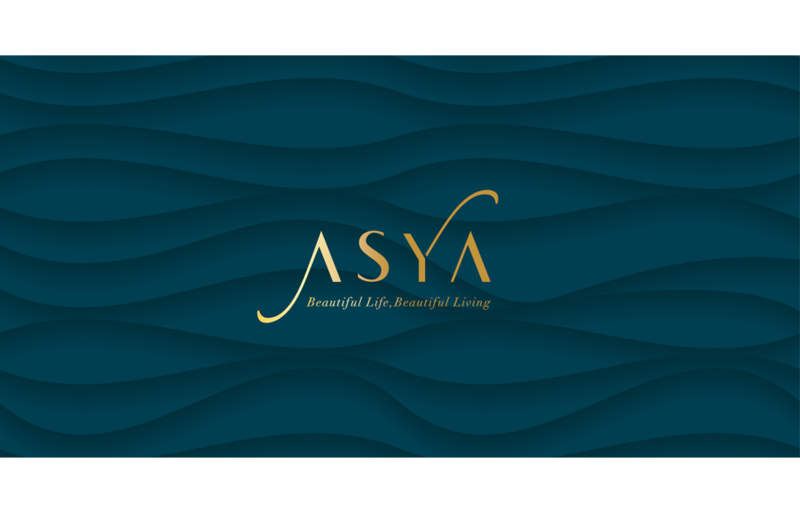 At Asya, you can feel like you are appreciated and valued. 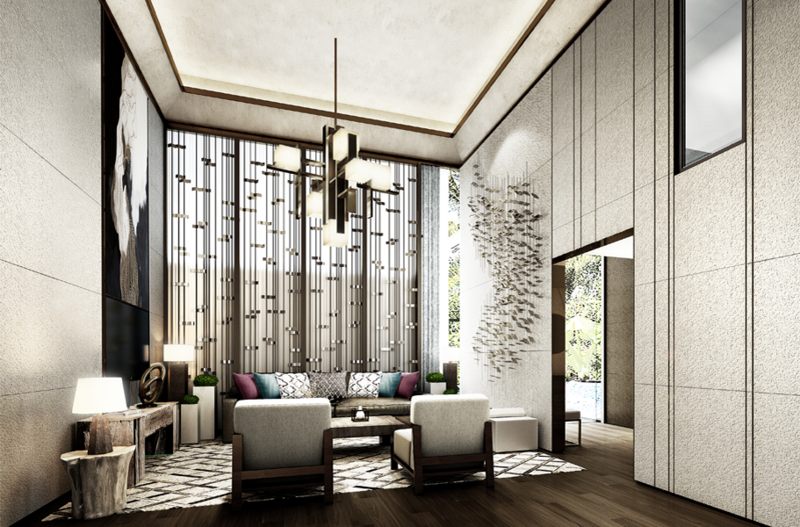 Experience the 70 hectares lakefront lifestyle, at your pleasure.